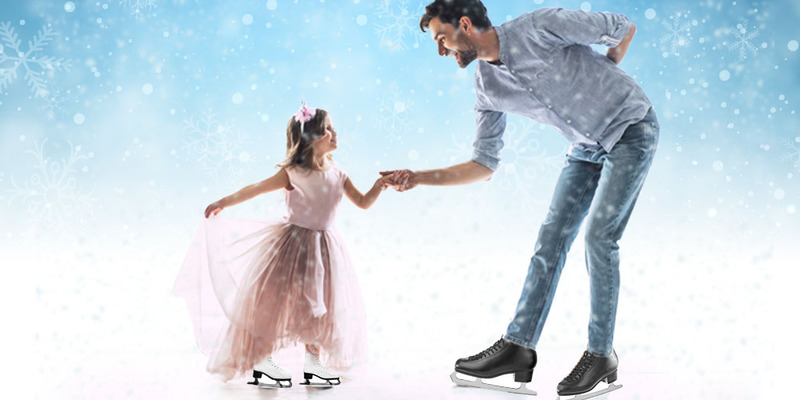 Frozen soundtrack on ice – and meet Elsa! For those who love Frozen – this is an event not to be missed. Skate for a full 45min session on our real ice rink to the soundtrack from this favourite film. Meet Elsa who will also be singing songs from the film during your skate. Enjoy Animal Interactions with our Animal Keeper twice at day - everyday.